Often, even though cultural differences outline polar opposite stereotypes, heartwarming gestures have the power to unify distant people unexpectedly. 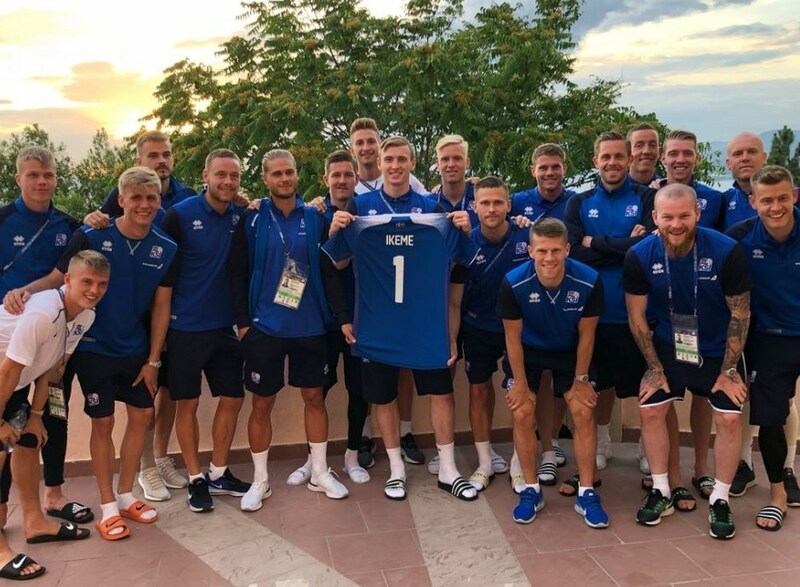 Our last World Cup’s story is about the touching sportsmanship message delivered by the Iceland team, at the dawn of the match against Nigeria: on June 17th, Bodvarsson tweeted a picture of the his squad holding a Number 1 Icelandic jersey with the name “Ikeme”, simply typing: “All of us in @footballiceland are with you @Carl_Ikeme”. Ikeme, the 24th man of the Nigerian squad, had been unable to join the Russian World Cup with the team since he has been diagnosed with a blood cancer in 2017. However, nevertheless the Nigerian team has recognized him with an honorary place as the 24th. Furthermore Jón Daði Böðvarsson, the Iceland’s leader, has been a Wolverhampton Wanderers teammate of Ikeme, so the heartbreaking gesture has seen as more than a promotional clichè. It may be just one of thousands of solidarity’s moments, this incredible sports and human gesture deserves proudly the gold medal among all the World Cup’s stories for us.